It is highly probable that in Saint Lucia, only devoted hip hop fans knew the name Nipsey Hussle before March 31. Now though, hardly anyone is unable to put a face to the name. 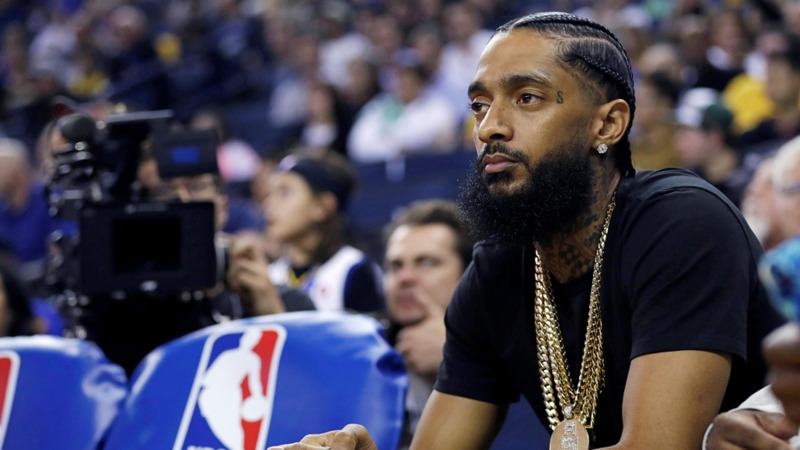 Nipsey Hussle, real name: Ermias Asghedom, was a 33-year-old father of two, the long-time boyfriend of American actress Lauren London, a rapper and a businessman. 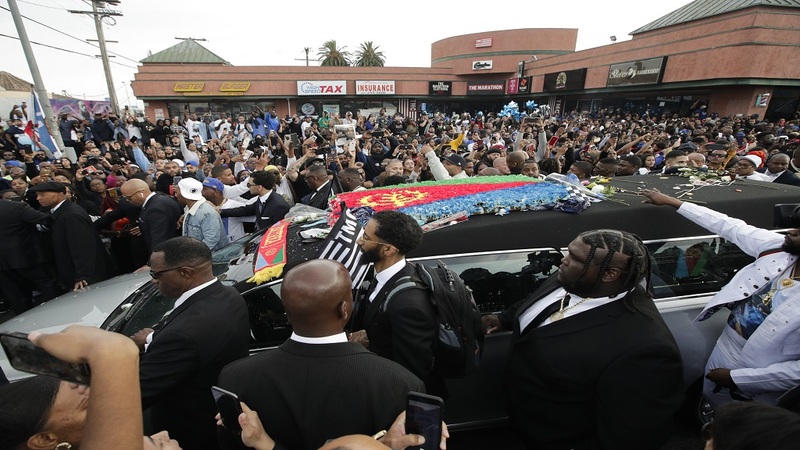 On March 31, 2019, Asghedom was shot and killed in front of his clothing store, The Marathon Clothing, in Slauson, Los Angeles—also his hometown. It didn't take long before cries from the grief-stricken roared. Family, friends, colleagues, celebrities and the entire city of LA were distraught. 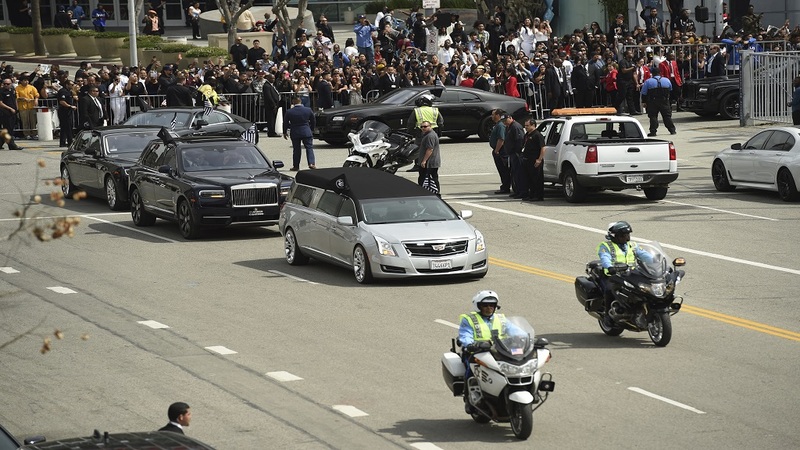 According to mourners, Asghedom's death was especially painful as a bullet to the head had ended the life of a man who was not just evidently a great father, spouse, and musician, but someone who was dedicated to improving the lives of the marginalized in his community. Emotions ran high for days. In Asghedom's untimely death, however, is a glimmer of a blessing—though to have him still alive remains ideal. His example and humanitarian impact show what a life well lived can look like and that message has since spread worldwide. To study his journey is to consider an uncommon life path in crime and low-income communities. Much of it the Caribbean business person, aspiring leaders, influencers and any who possess a dream some may deem outlandish, can draw inspiration from. During an interview recorded thirteen years ago, a 20-year-old Asghedom can be heard saying this to a Hardknocktv reporter, “I'd rather invest in some real estate [and] some assets as oppose to [spending] all my money on liabilities like diamonds, cars… [I want] real assets to take care of my people.” It was a contrast to the lust for big chains and expensive automobiles evident then in rap culture. It would take nearly a decade but in the years that followed, Hussle was eventually able to invest the earnings from his musical ventures into purchasing land on 3420 Slauson Avenue. 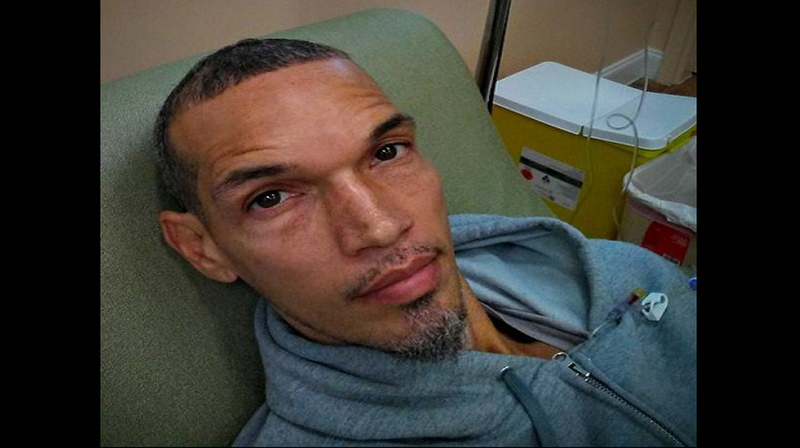 He, along with his brother and a few other business partners, set up a clothing store where they employed ex-cons who otherwise were unable to secure jobs elsewhere due to their criminal records; He established an apartment complex for low-income families; He opened Vector90 – a coworking space, cultural hub, and incubator that revolved around S.T.E.M – in the same neighbourhood; he repainted neighbourhood basketball courts; he extended various acts of generosity daily, amongst a slew of other contributions. For many Saint Lucians from predominantly low to middle-income communities, the lack of opportunity, lack of resources, and exposure to crime can make us ever aware of the reality that if nothing gives, generations after us will suffer in the same ways we have. We know what it is we needed as young people and in some instances could still use today; a safe space to explore our interests, access to professionals who could provide support and guidance, instruments and tools, clubs, programs, anything to invest in our potential. Yet, with the pressures of capitalism, and the glorification of materialism, so many pursue a path motivated by personal financial and familial gain, thus neglecting social development. For those who remain committed to community development, where the goal is to give back in a way one knows will change lives, Nipsey Hussle's tale can be added to their arsenal of inspiration. Asghedom openly spoke about his affiliation with the LA gang, Rollin' 60 Crips, although he had turned his life around to pursue the fulfilment of a more positive purpose. “I wanted my message to impact gang culture, I wanted what I had to say to impact young people like myself who were in these areas that were controlled by gang banging… I wanted to be able to say, 'I came from this,” he said in an interview on the Breakfast Club last year. The rapper turned business mogul also set the example that no matter where one is from, one can use what he or she has to etch a path to success. His older brother, Samiel Asghedom shared the story of how Nipsey Hussle, at the age of 12, built a computer out of spare parts that he collected from around their neighbourhood. He then used this computer to record music. “I was frustrated [because] there really wasn't any infrastructure on the west coast, there weren't any studios,” Hussle said in another interview. The rapper remained in LA for years as he garnered fans and built his brand. 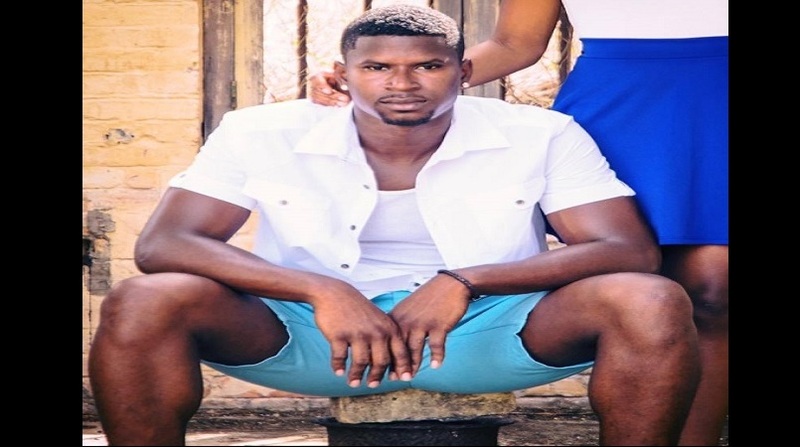 In collaboration with Atlantic Records, still as an independent artist, in 2018, Asghedom released his debut album “Victory Lap”, which earned him a Grammy nomination. One familiar pattern in the Caribbean is immigration in search of “better opportunities”. In Asghedom's story perhaps, more people can see value in their inability to permanently migrate out of the Caribbean. Depending on one's level of tenacity, it just might be possible to stay and consistently work on one's craft, read and source resources where one can to actualize his or her vision. Not only through the late rapper's example have we seen proof that the most celebrated lives are the ones where positive human impact leaves the greatest legacy. Last year there were, unfortunately, several untimely deaths that rocked Saint Lucia. Three of the most memorable are Leebo “De Lima” Francis and Cornelius George who lived their lives to create opportunities for others and inspired people around them to be better human beings. The third, Botham Jean's murder, sparked both sadness and outrage but it also ignited the BeLikeBo campaign as the 26-year-old cultivated a reputation for himself founded on kindness towards others, with a soft spot for neglected elders; his generosity, and the group mission trips he organized to bring goodwill to local orphanages, elderly homes, villages, and rural communities. To our luck, Saint Lucia isn't short of a vibrant scene of changemakers of varied ages both in business and non-business sectors, but there is still plenty of room for more. For the aspiring leader, entrepreneur, or artist who is plagued by the question of how it is they will leave their mark on the world, community development is a worthwhile option and surely one Saint Lucia needs.